The lyrics and chords fit the Irish Rovers’ from their album ‚Another Round’ (2002). Use a capo on the 3rd fret to change the key to F major. 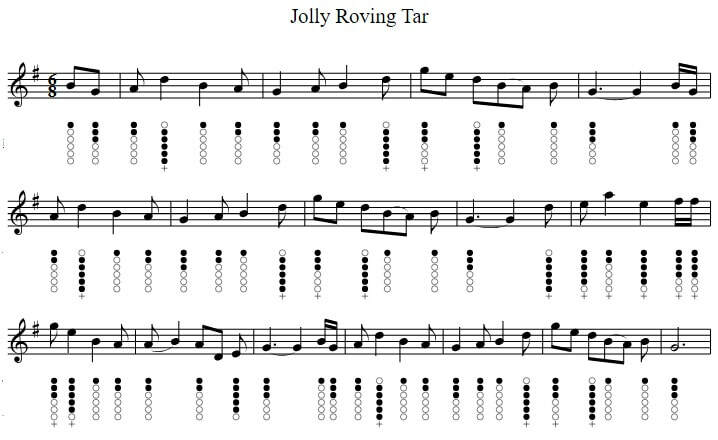 The tin whistle sheet music notes are included in the key of G Major. (D)In your (A)arms to (D)hold?